Intrepid was the first tour operator to abolish elephant rides on its trips in 2014. 1. Freedom to move without restraint. Are the animals free to move without restraint when not used for tourists? Can they interact with other animals on their own terms? 2. No signs of abuse or distress in the animals. Are the animals healthy and without wounds and not showing any behavioral problems? Do the animals seem calm but not apathetic? 3. Clean and natural husbandry conditions. Are the animals housed in a natural environment? Is the area kept clean? 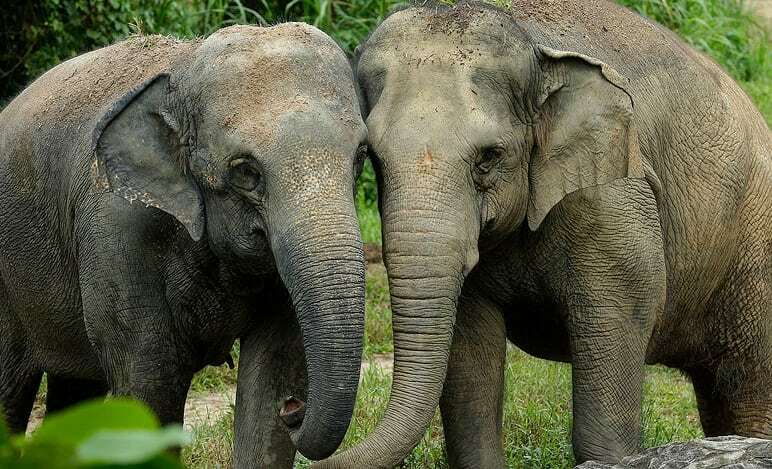 Elephant welfare has been in the headlines again this week as a petition was launched to ban adverts for foreign holidays that involve rides or live shows with elephants. Intrepid advises that travelers concerned about elephant welfare choose not to ride elephants or patronize shows where the elephants are clearly made to perform unnatural or human-like activities. For those who see worrying activities, the company suggests politely voicing your concerns to the appropriate local tourism authorities. Who are the best US airlines for in-flight Wi-Fi in 2018?